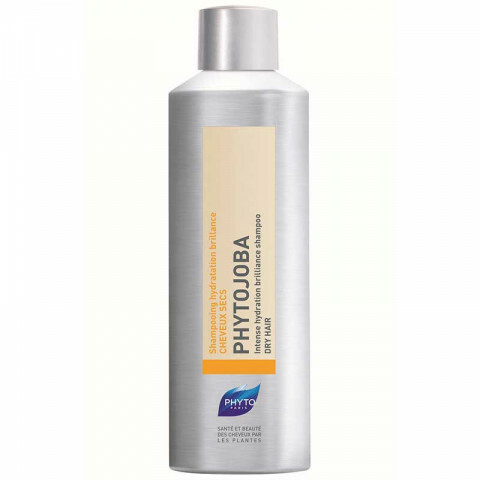 A daily moisturizing shampoo for normal to dry hair. Gently cleanses. Provides optimal hydration. Renews dry hair with softness, elasticity and shine. Wet hair, lather shampoo and rinse after 2-3 minutes. Rinse thoroughly. Repeat. Use daily. i damaged my hair after getting it bleach one too many times and this shampoo helps bring it back to life! did not strip my hair like other shampoos did.